ESL Made Easy: Celebrating International Women's Day! International Women's Day is March 8th! This year's theme, Pledge for Parity, encourages pledging towards women and girls worldwide to help them achieve their ambitions and to lessen the gap between gender inequality. 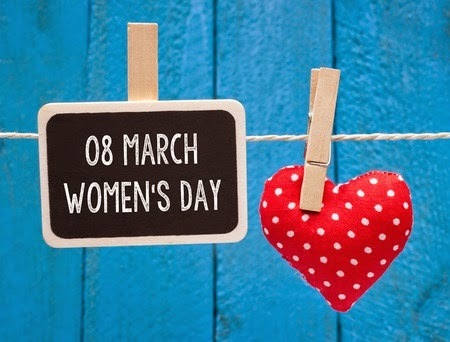 Various events and traditions will be taking place to honour and celebrate women's rights and achievements worldwide. Take the time to explore this global event with your ESL students and get them talking about the progress made, as well as the struggles that many women still face today.